Jen lives in New York but has always dreamed of getting married in her small North Carolina hometown, so she heads down south with her partner to ask Della, her late mother’s best friend, to do the honors of making the wedding cake at her bakery. 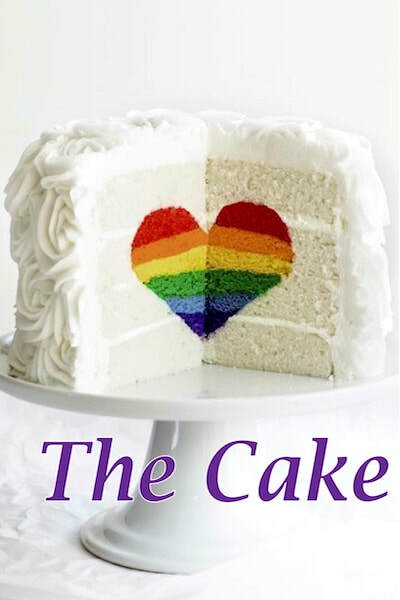 Della’s cakes are legendary, even earning her a spot as a contestant on the “Great American Baking Show.” She is overjoyed at Jen’s request, until she realizes there’s not just one bride, but two, forcing her to re-examine some of her deeply-held beliefs, as well as her own marriage. Faith, family and frosting collide in this touching and timely new play from the co-producer and writer of TV’s This is Us. A Springfield area premiere.